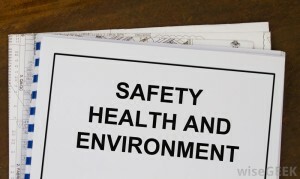 Have you been interested about Environmental health and safety professionals do on their duty? If you are looking for environmental health and safety (EHS) job then first thing is important to know about what environmental health and safety concept. It seems like an interesting job for a person who like to learn new things on daily basis. Their major role of EHS manager or office is to prevent and eliminate injury and sickness to the employees. They assist companies to comply with safety laws in systematic and organized approach. They periodically inspect workplace and machinery to minimize or eliminate potential hazards such as, wrong working methods, high noise levels, contaminated drinking water, polluted air quality or toxic chemicals etc. EHS managers or officers play important role in terms of safety of employees. 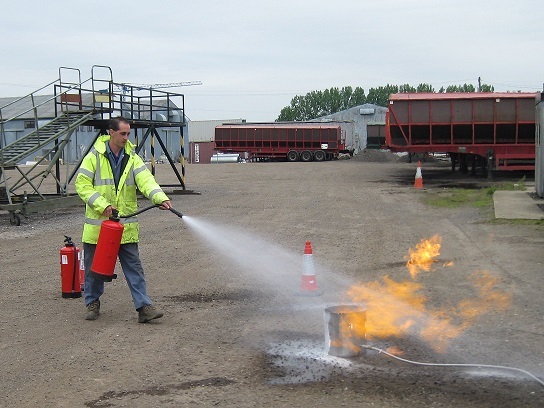 What does Environment Health and Safety Managers do? Environmental health and safety (EHS) officers inspect and monitor environment, machineries and processes to ensure safety as per government rules and regulations and industry standards. They have knowledge of new government’s rules and regulations that helps workers health as well as safety. Their most important goal is to protect Employees, customers and the environment at any cost. They identify potential biological, chemical and radiological materials and also collecting sample of them and analyze. Participate in Environmental monitoring programs and inspections as applicable to work situation. Environmental consultants help them to achieve their goals as their role and environmental health and safety officer’s role is more or less is the same related to environment. EHS managers or officers also conduct periodic inspection of hazards and recommend changes in products, machineries or processes to protect workers. 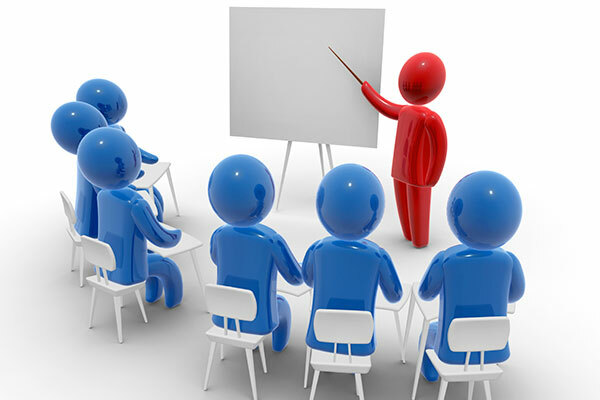 Environment health and safety EHS specialist conduct in-house training programs to educate their employees about safety. They also investigate accidents of the past and identify their causes and find new ways to avoid them in future. Safety officer EHS maintains documentation for processes SOPs (Standard Operating procedures), machineries and environment related for Government regulators. Maintaining good relationship with government regulatory authorities. They are also responsible to conduct surface drill operations and exploration camp facilities. EHS officers and managers perform Internal EHS audits. Major tasks include ensure adequate and timely procurement and maintenance of personal protective equipments, daily site inspection, identify any risks, organize and conduct safety meetings, attend internal and external audits, Accident investigation to find root cause, provide training for safety to staff, organize safety campaigns, Carry out mock drills, First aid training, identify scope of cost cutting in protective equipments without compromise on safety etc. Candidate applying for safety Manager should have thorough knowledge of safety rules, able to conduct safety audit, conduct enquiry on accident, review of environmental aspect and impact, able to conduct health awareness program, Knowledge of Waste Management. 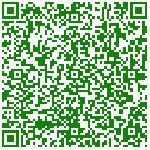 Knowledge of ISO 14001 & 18001, etc. When in an event worker gets injured, EHS manager is responsible for investigation of whole incident. He or she has to provide the detailed report with findings of what caused the incident and with suggestions on how to prevent in future to senior management. For Example, if that injury is because of unsafe process, then EHS manager is responsible to conduct a training sessions for employees so that proper safety processes can be followed. Read How to Go Green in the Workplace? If you know more roles and responsibilities then please mention in below comments. Perfect Pollucon services is an environmental Consultant in India offering environmental Services for various types of industries. I have a great interest in health and safety the environment and also service strike avoidance involving cat and genny usage.